If the Croatian coast has attracted you and therefore you have decided to choose it as your next destination, here is one advice for you. Try to spend a vacation in Croatia in the spring or early summer. It is known that during the summer the temperatures on the Adriatic coast can reach high levels, which does not necessarily have to be an obstacle to various activities but it can certainly cause problems, for example, if you decide to ride a bike, take long walking tours, or if you find yourself waiting in a long line. Croatia's great popularity on the world level also has it's downside like, an increasing number of people who want to see and experience the natural and cultural beauties or big crowds and that can ruin some impressions during the vacation. This does not mean that Croatia should be avoided in the summer, on the contrary, everyone can find activities, which depend on peoples interest, and have an unforgettable summer, but remember that spring also offers great opportunities such as experiencing Croatia from a different angle. Many tourists visit Croatia in the summer because of many world famous events where they host many world-famous musicians, movie stars, chefs and many other talented people. But did you know that during spring you can be part of amazing programs and events that are less known than the world famous events, but which will make you feel closer to the domestic culture and customs? To show you that the Adriatic Coast has its own „horses for the long run” we will present you a list of events that will spice up your spring holidays. In this part of the year, we are still somehow recovering from the winter holidays. The following period is by itself slow, it may seem that it lasts forever, especially if you add the bad weather to the entire equation. The thing that can improve our mood a little bit in this part of the year is the season of carnival festivals. Besides creative performances that make all the visitors laugh and have fun, the carnival period can be considered as an introduction to the springtime. One of the most famous Croatian and European carnivals is the one that is located in Rijeka. The preparations for this event last the whole year. The whole carnival program starts with the ceremony of handing over the keys of the city to the carnival groups which begins in January, and is followed up by a carnival program that lasts until the main event, an international procession that involves groups from various parts of the world This carnival attracts approximately 100.000 people per year. This year the main procession will be held on 03 March. Split also has a carnival that is somehow slightly different than others, and one of the things that make it stand is the fact that it is one of the oldest in the world because it originates from Roman empire era. Unlike the other carnival events which are organized in of the parades, the Split carnival is characterized by the so-called Krabulje dances, which are part of the old tradition. 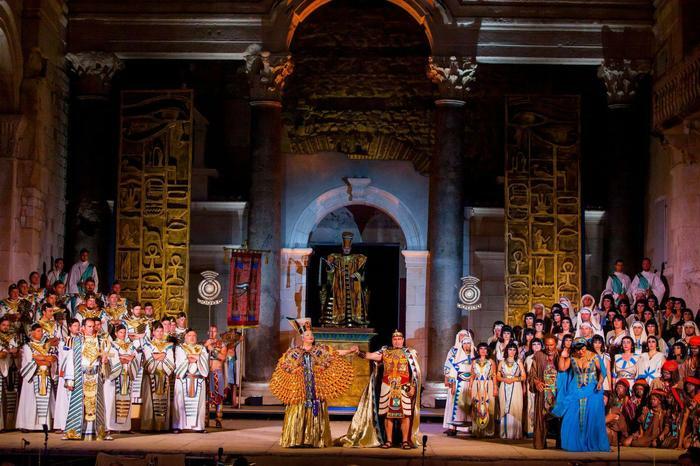 Also within a few days apart, there is a rich program with many concerts and gastronomic offers. One of many advantages of the Adriatic is that in such a small area it is possible to find various forms of active vacation, from rafting, riding a horse, adrenaline adventures and so on, and that is why spring is an ideal time for an active vacation because there are no high temperatures common for the summer season. One of the most interesting events where you can go sightseeing and participate in an adrenaline race at the same time is on the island of Pašman. The race is called Škraping, and it is international trekking race that takes place on the karstic field of the island of Pašman. Before the start, each of the contestants gets a map with obscene locations that serve as checkpoints. This is where the race gets interesting, because the checkpoints are actually the most interesting and historically important places on the island of Pašman, and if you think that this is all, at the end of the race competitors and visitors will have the opportunity to taste local specialties. If you ever wanted to visit Mars, you no longer have to sign up for the Elon Musks famous Space X program. The ambiance and geographic features of trekking paths on the island of Pag (Metajna) can make you think for a moment that you are standing on the surface of Mars. Treking race the "Life on Mars" which is held in March, will be a great opportunity to take care of your own body, in a setting that looks like it's not from this world. For all the fans of climbing, we recommend a visit to the National Park of Paklenica. Thanks to its unique terrain it is a real bait for all professional and amateur hikers and climbers. Each year, in April, several events are held that last two or three days. There is a "Millet Rise Up Speed Climbing" speed climbing contest as well as Youth's Speed, for young climbing competitors. After a good training session, it is necessary to have a quality meal afterward as a reward for the effort. One of the events that also successfully combines a quality choice of meals and sports is the "Weekend bike and gourmet tour held on 6 and 7 April in Rovinj. 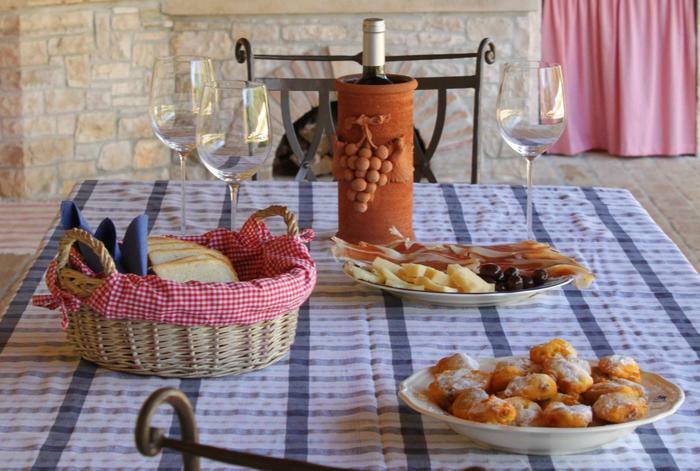 Throughout the bicycle tour, you will be able to enjoy regional gastronomy that is known for delicacies such as truffles, prosciutto, olive oil, and many others. This event is great for all cycling enthusiasts regardless of whether you are a professional or amateur driver. That's why the organizers have designed the program so that it contains two parts, one called Sport, which includes a section of 111 km, while Hobby is for recreational drivers and is 82 km long. As we mentioned earlier Istrian cuisine is one of the world's most famous in the world so there is no need to be surprised by the great concentration of the food-themed festival being held there. 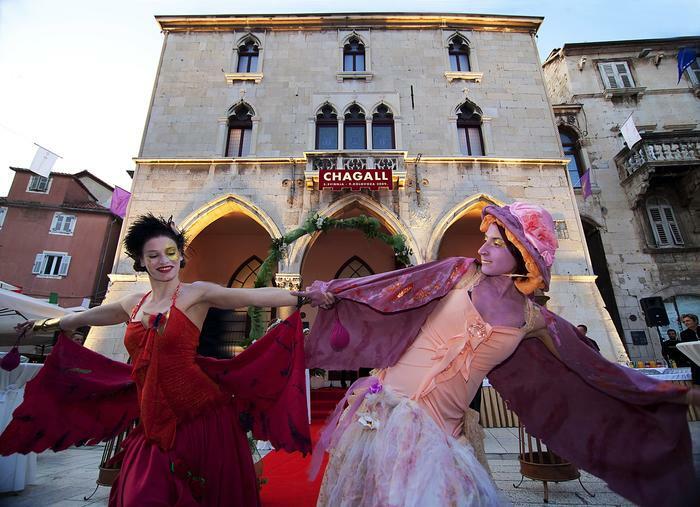 Chocolate lovers can, for example, enjoy"Choco & Wine Fest" which takes place in the Istrian town of Brtonigla from 15.-17. February. At the festival, you will be able to find out more about the new trends in the chocolate industry, besides enjoying the delicious delicacies with a few drops of wine. A little bit southern, on the island of Krk in Baška is held a festival popularly called "Black Sheep". Interestingly, the festival is a real opportunity to taste original lamb and other products of Baška, combined with a rich musical repertoire. The Zadar area has been known for the production of tuna fish in recent years. Tuna products from Zadar are exported to all parts of the world, and because of that local authorities have found the way to give that production a new dimension and promotion with the "Tuna, Sushi and Wine Festival, held in Zadar from 5 to 14 April. Apart from the dishes of the same name, all the homemade dishes of the wider Zadar area, prepared exclusively from organic foods are also presented at the festival. Of the other events and festivals, it is worth to mention the Croatia Boat Show which takes place every year in Split, and this year particularly from 10th to 14th April. People who like to travel in a slightly different way have the opportunity to visit a place where different manufacturers and builders present their crafting skills and present new boats and cars. For those who like to be part of domestic cultural events and want to learn more about the culture itself, it is recommended to take part in the celebration of the patron saint of the city of Split saint Duje. One of the most popular events of the year in Split also known as „Sudamja”, along with the Catholic procession on the main city promenade, includes a rich musical and entertainment program. You might be one of those travelers who is planning to explore the things that make Croatia one of the most desirable destinations in the world. For that reason, for the best possible experience, you should consider the springtime as a season for visiting Croatia for the first time. This way, you will be able to dedicate more time to studying smaller details related to Croatia, as well as participating in numerous events that are not so mainstream but which will ultimately provide you with an unforgettable local experience. Zadar | Cea mai dorită destinație în Europa, în 2016. INSULELE ADRIATICE: 5 oaze mai puțin cunoscute pentru vacanța de vis! Sfaturi pentru călătoria cu copii și un sejur plăcut la Marea Adriatică! 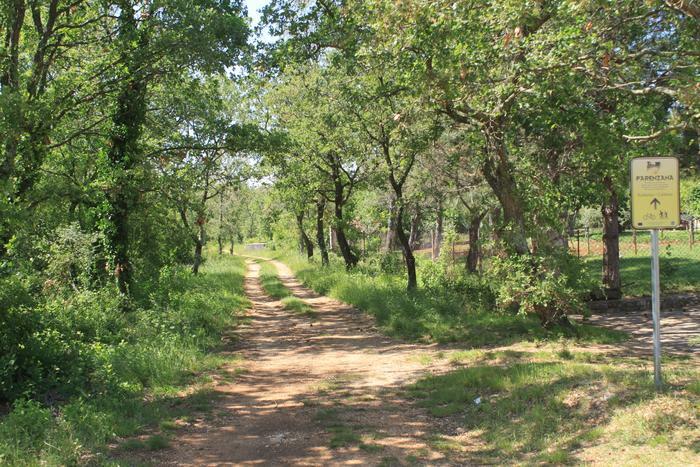 Bucătăria mediteraneană este o parte a UNESCO! Insula Vis "nebună" după cricket? Opt muzee subacvatice ale Croaţiei, partea 1. Premiu "oamenilor din Neanderthal croaţi"
Dubrovnik gazda expoziţiei finale a proiectului "Prietenii Mării"